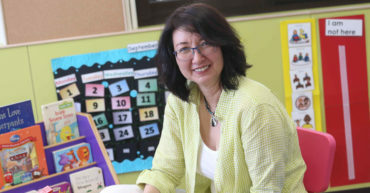 Mr Fung is a father of two sons with special educational needs(SEN). 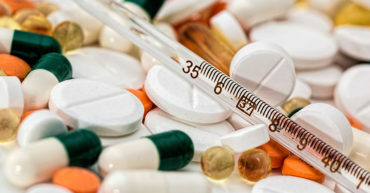 His elder son, Karsten, was diagnosed with developmental delay at the age of one and a half, while his younger son, Enoch, has a delay in social and emotional development. 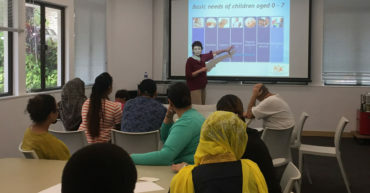 In 2017/18, the CDC successfully organised 15 sessions of the screening outreach programme for 99 children and 137 parents, in order to raise parent’s awareness and knowledge of the importance of the early childhood years. 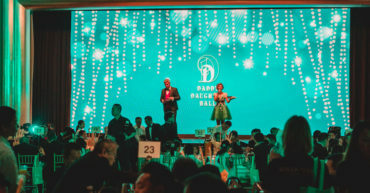 The 9th Annual Daddy Daughter Ball was successfully held on 9 June 2018 at the Grand Hyatt Hong Kong! 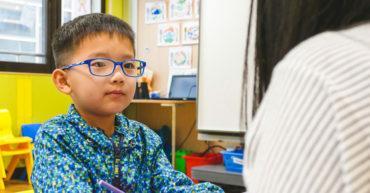 The Maternal and Child Health Centre diagnosed Ethan with autism. 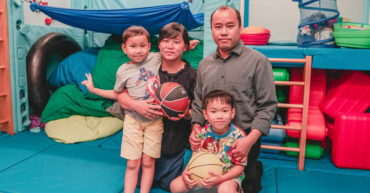 Mr. and Mrs. Ngai started to devote their energy to helping Ethan and to seek early intervention. 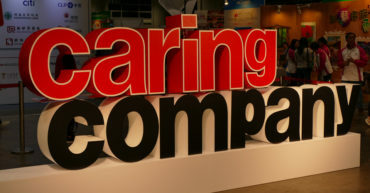 18 partners of the CDC have been awarded the ‘Caring Company’ / ‘Caring Organization’ logo. 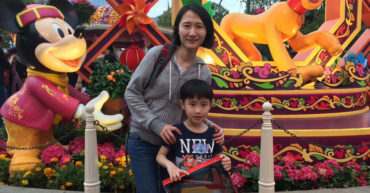 Hong Kong Disneyland offered a magical experience to CDC families by giving 150 complimentary tickets through the Hong Kong Disneyland Community Involvement Program this year. 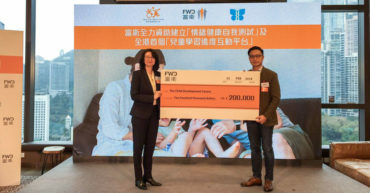 We’re delighted to have received a generous donation from FWD Hong Kong to develop Hong Kong’s first-ever Digital Interactive Platform for Children’s Learning Progress. As our children are more prone to infection, all group programmes will be suspended starting from tomorrow Thursday 8th February. We are scheduled to resume normal services after the Chinese New Year break on Monday 26th February. CDC was honoured to be the beneficiary of the Tung Yao Ceramic Design Studio’s Christmas Charity Sale. 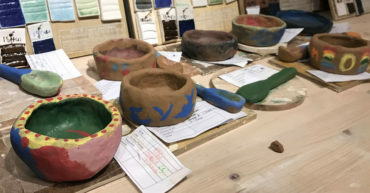 The proceeds enabled them to provide three ceramic workshops to CDC families. It is with a mix of sadness and gratitude that the Executive Committee announces the departure of Virginia Wilson as Chief Executive of the CDC.